8 best friends suddenly start fighting. 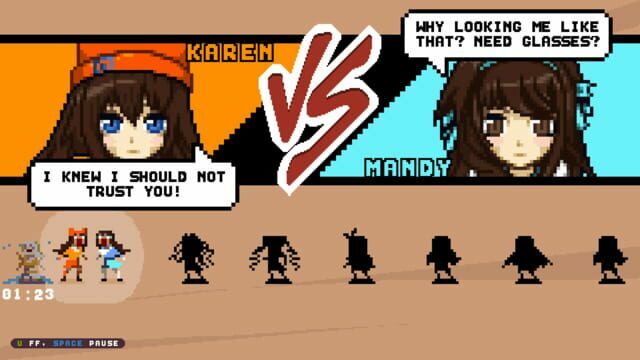 Finish tournament and find out the reason and their stories. 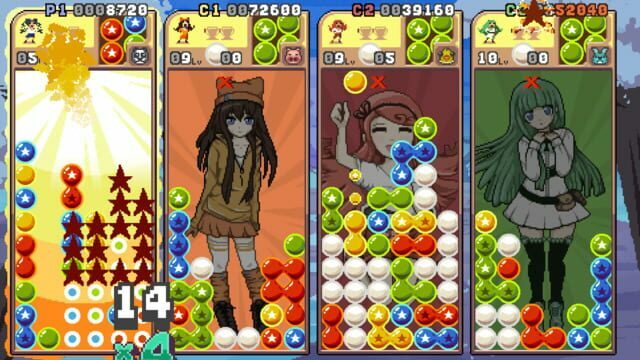 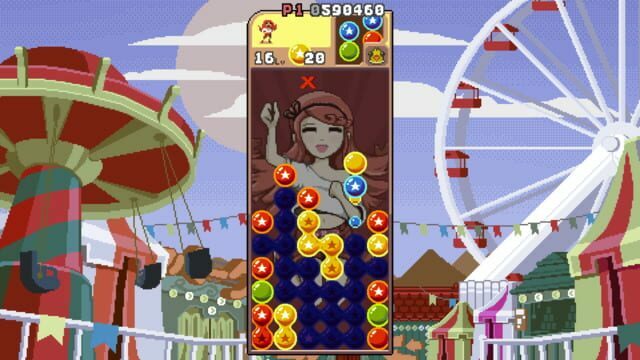 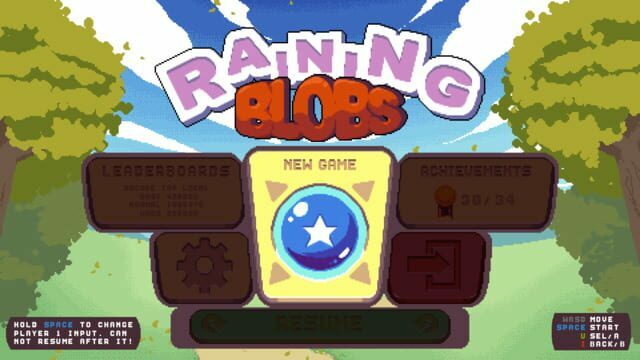 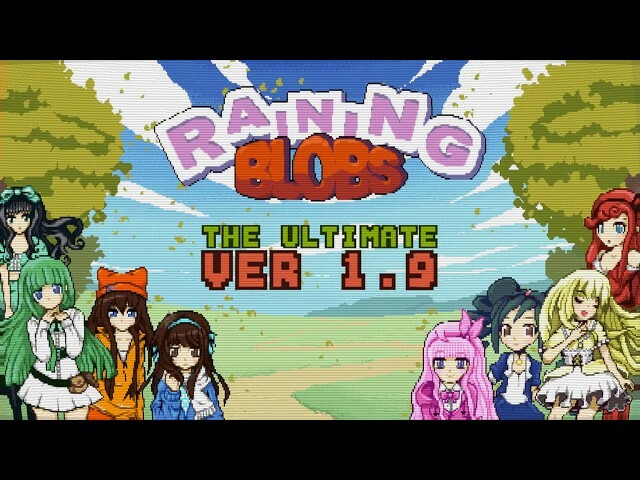 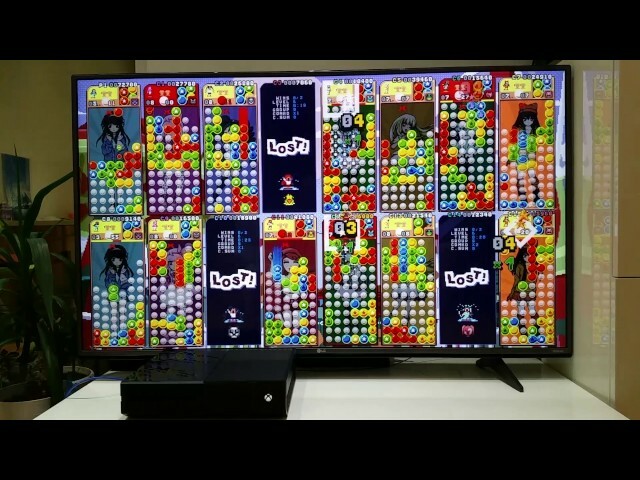 Raining Blobs is pure, challenging, arcade game and the story is just to add a bit flavor to the game. 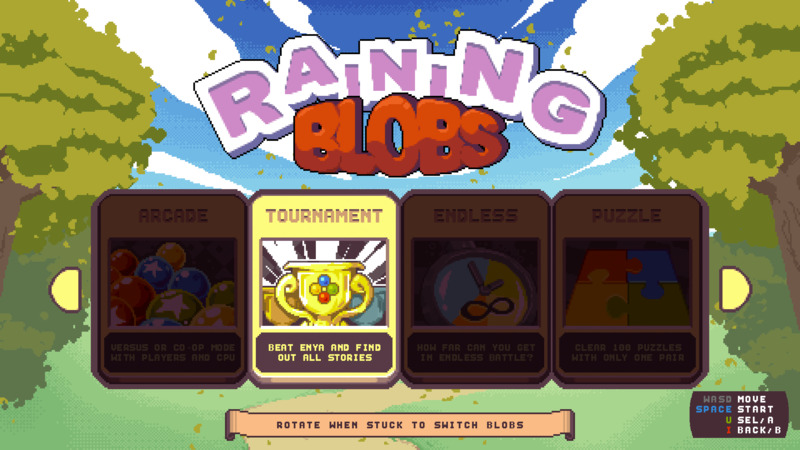 Among the story that you have in Tournament mode there are many achievements to complete and many leaderboards to compete in.